Ann's life has never been in danger.... until now. Gemma goes to Dr. Ann Wilcox for therapy. What she discovers will lead her on a journey through her nightmares. A dedicated and caring therapist, Ann wants to see her patients achieve the lives they deserve, but with Gemma, it might not be possible. 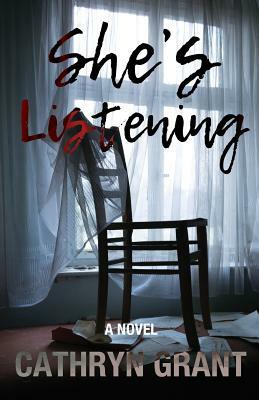 As Ann begins the delicate task of helping her patient unravel the twisted threads in her subconscious mind, she begins to fear for her own sanity. The two women begin a psychological dance, trying to peer behind one another's masks, while the men in their lives can only watch from the sidelines, knowing the women are dancing near the edge of a precipice and that someone is destined to die.